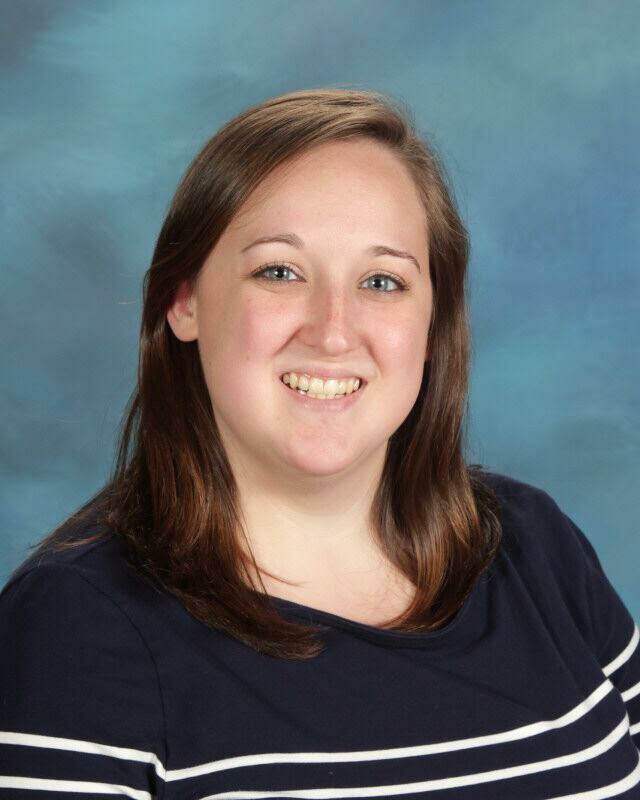 Ashleigh Hazel graduated from Christopher Newport University in 2015 with a Master of Arts in Teaching with a concentration in Choral Music Education. She also attended Christopher Newport for undergraduate studies where she received her Bachelor of Music degree in 2014. ​She has been teaching chorus and guitar at Georgie D. Tyler Middle School and Windsor High School since 2015. In 2018 she received the honor of Teacher of the Year at Georgie Tyler. Ashleigh also sings at her church as well as plays the piano. Ashleigh loves her life in Newport News with her husband and dog where she bakes, paints, and plays the occasional video game in her spare time. Ashleigh teaches voice to students of all ages and levels at The Music Post.